SEGA Mega Drive & Genesis Classics has received a new update that introduces a number of new features worth recommending. The first is VR support: you can now play Phantasy Star in VR, though this is a retro bedroom where a screen displays the game instead of inhabiting the game itself. Still, it's pretty cool. 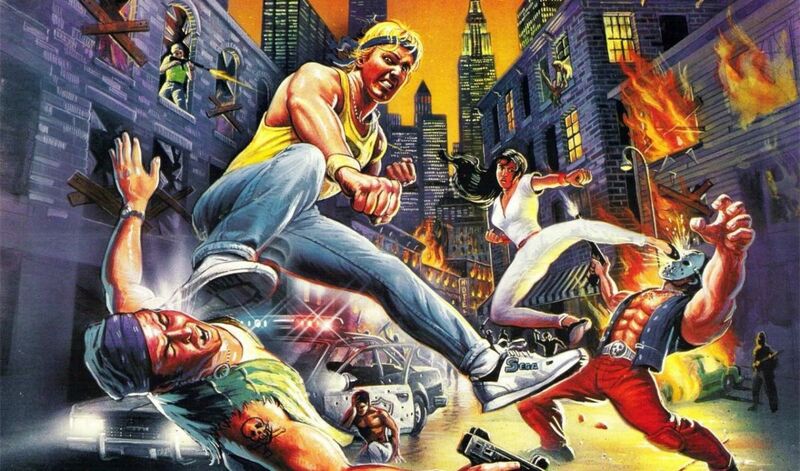 The two-player online multiplayer mode is now supported for all titles that previously supported local multiplayer mode, so you can join forces for Streets of Rage and Virtua Fighter 2. There are new leaderboards, challenge modes, new graphics filters and frame options, as well as a fast-forward and rewind feature. My favorite add-on is the ability to play ROMs from other regions. If there were notable differences between the PAL and NTSC versions of a particular game, you can try both. And if you find a game too familiar, you can trigger the mirror mode and play it backwards.